Today, SoundCloud is the most popular audio sharing site. We recommend everyone to upload their songs to SoundCloud simply because it has a lot of users and it’s easy to use for everyone. Do you have a hit single that not too many people have heard? 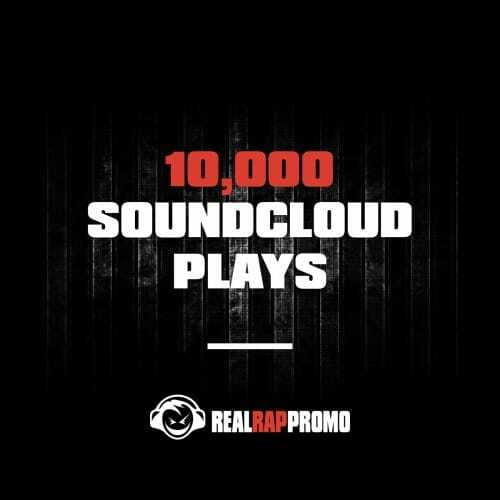 We can help you get more SoundCloud plays. The more SoundCloud plays that you have, the more people are going to check you out just to see what the hype is about. We can make your song climb up the charts.